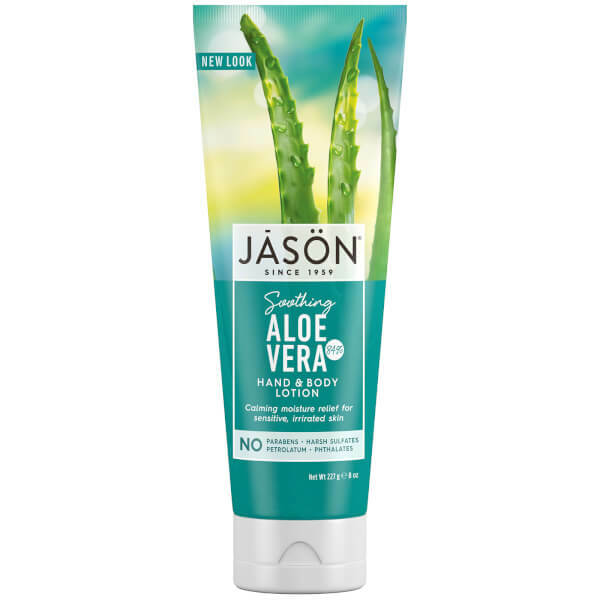 Calm and nourish your skin with JĀSÖN® Soothing 84% Aloe Vera Hand and Body Lotion, an intensely moisturising formula enriched with highly concentrated natural Aloe Vera. 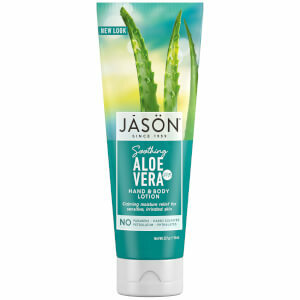 Helping to relieve and hydrate sensitive, irritated skin, the rich, non-greasy lotion delivers intense soothing and moisturising properties to help comfort and condition dry areas. It calms, balances and nurtures, and effectively treats sun damaged and newly shaven skin. The hands and body experience deep, long lasting hydration.